Sydney's harbourside CBD would be one of three cities in Greater Sydney under new plan. 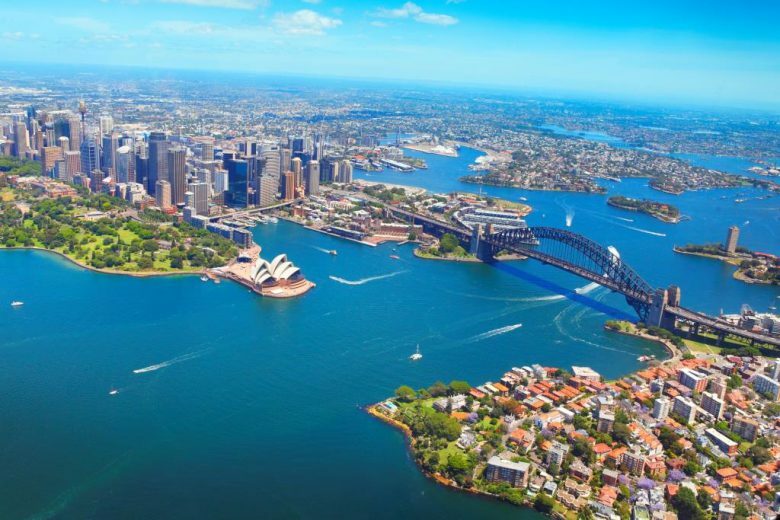 Greater Sydney will become a “metropolis of three cities” under a key region blueprint adopted by the State Government. NSW Premier Gladys Berejiklian released the Greater Sydney Region Plan on Sunday along with NSW’s State Infrastructure Strategy and the state’s Future Transport Strategy 2056, saying it was the first time these plans had been delivered together. The plans will align land use, transport and infrastructure planning to reshape Greater Sydney as three unique but connected cities, the premier said. It consists of the Eastern Harbour City, with the harbourside CBD at its centre; the Central River City, Greater Sydney’s geographic centre with Greater Parramatta at its core; and the Western Parkland City extending west of the M7. Greater Sydney as a “metropolis of three cities”. Earlier this month the federal and NSW Governments, together with eight local councils of Western Sydney, signed the Western Sydney City Deal to create the Western Parkland City. 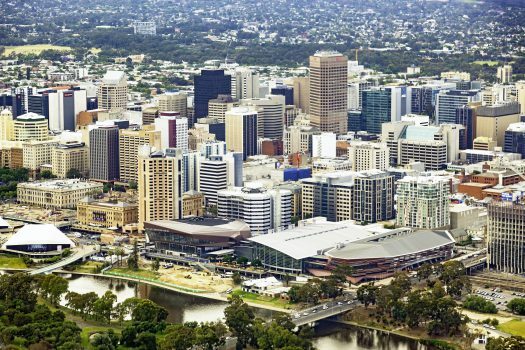 As the population of Greater Sydney is projected to grow to eight million over the next 40 years, with almost half of that population residing west of Parramatta, the State Government argues that economic and social opportunities need to be balanced more equally across Greater Sydney. Minister for Planning and Housing Anthony Roberts said the plan also delivers important new policies including an Affordable Rental Housing Target of 5-10 per cent, while urban services lands, which provide local jobs, services and industrial capabilities, will be better protected. Greater Sydney Commission’s chief commissioner Lucy Turnbull said the region plan and five supporting district plans were the result of more than two years of engagement with more than 25,000 Sydneysiders and more than 750,000 via social media. “Behind all great cities of the world are great plans and Greater Sydney now has a region plan and five district plans, prepared concurrently with the Future Transport 2056 strategy and the State Infrastructure Strategy, to guide its future,” she said. The Urban Taskforce, which represents property developers and financiers, said the Greater Sydney plan was an improvement on earlier drafts but government would still need to advocate more for apartment developments if affordable housing targets are to be met. “In 40 years, 50 per cent of homes in Sydney will be in apartments, which is a big increase on the current 30 per cent. 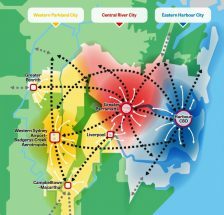 But there is significant tension in the community about this change and we believe the plan should have shown more advocacy for the urban form of the city,” said CEO Chris Johnson. 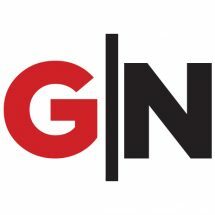 If you have a news story or tip-off, get in touch at editorial@www.governmentnews.com.au.